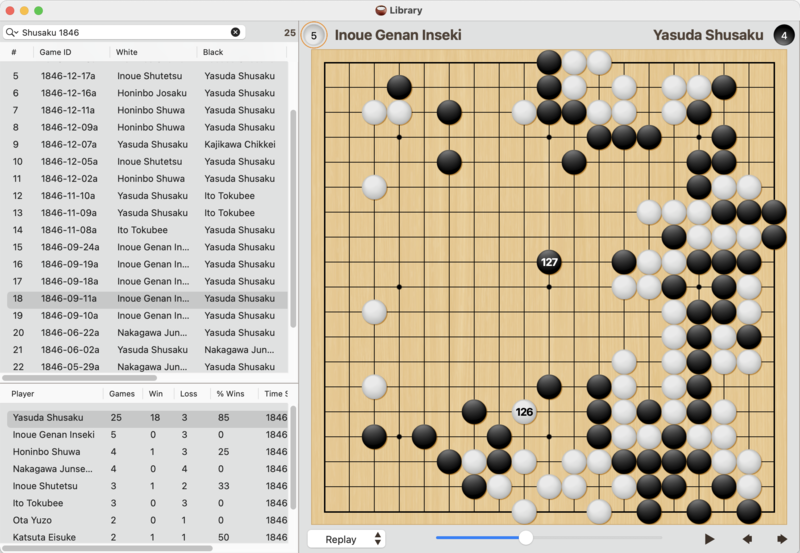 A beta version of SmartGo for Macintosh is now available. Crucial functionality is still missing, but it’s already proving useful to me, so I want to give you the opportunity to use it while I add features and work out the bugs. Please be prepared for a long and rocky beta process — I appreciate your patience. 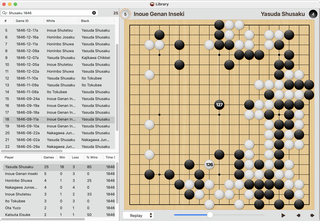 Note that Go Books for Macintosh has already been released as a separate app. Some of the most critical missing features right now are editing game info, preferences, find, and problem statistics, but there are many other omissions. And bugs. Over time, most of the features of the Windows version will make their way into the Mac version, but some will not (e.g. connecting to IGS will remain a Windows-only feature). Automatic updates on El Capitan: If you get an error when you try ‘Check for Updates’ on El Capitan, please download the newest version manually. After that, automatic updates should work again. Please let me know how this works for you, and which missing functions are most important to you. You can also pay using PayPal to smartgo@smartgo.com. Your serial number will be emailed to you, usually within 24 hours.